• How do you prioritize your leads? • How do you qualify your leads? • What is the best way to approach a manager? • What is the best way to approach a board? 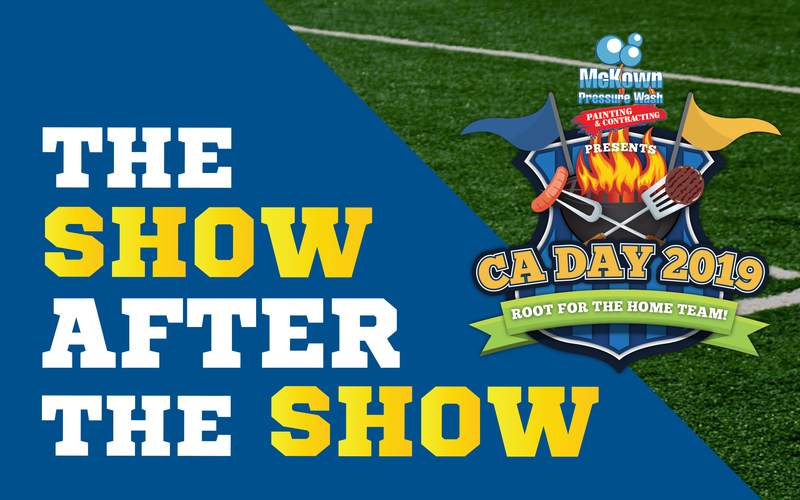 • How do you determine if CA Day 2018 was a success for you? • Expectations: Did you go into the CA Day 2019 Trade Show with realistic ones?